← Did you hear about the plane that didn’t crash? 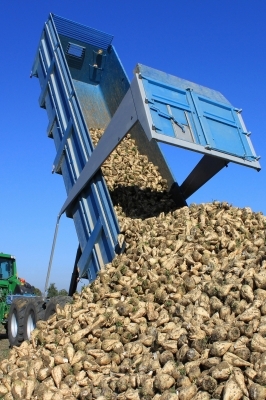 When a prominent company like Hershey announces that it will no longer be using sugar from sugar beets, it is touted in social media as a victory for anti-biotechnology groups. But does this really say anything about the safety of sugar from sugar beets for human consumption? What impact would this have on sugar production? And what might be a farmer’s opinion on all of this? A great read with informative links for further exploration from Wanda Patsche, who lives and farms with her family in Minnesota.